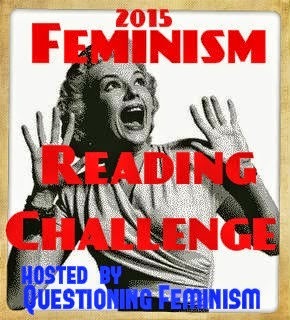 In addition to the Feminism Challenge I wanted one other themed challenge. 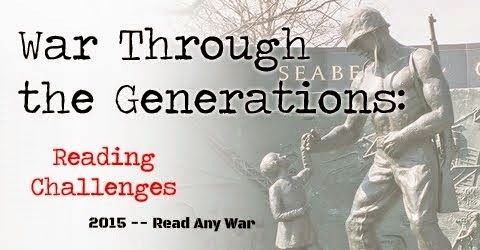 I chose the War Through the Generations. This year it doesn't focus on a particular war but rather you can jump around. This appeals to my eclectic reading as it gives me a focus but doesn't force me into a particular time period. 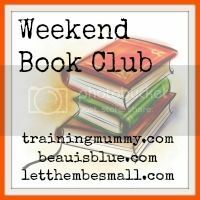 I have some ideas of books I want to read. I also have some poems I want to discuss that I think fits nicely into this challenge. Looks like a great collection of books! You are going to be ever so educated.